Montenegro attracts tourists not only the picturesque beaches and crystal clear waters. 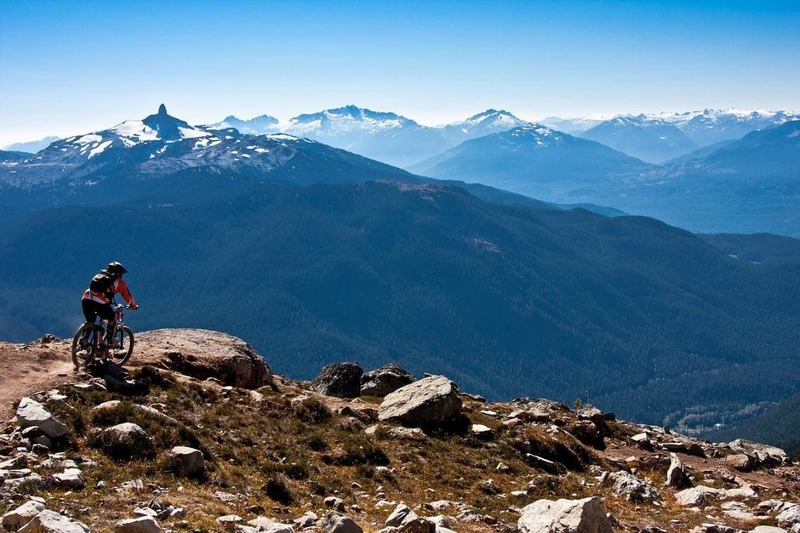 Extreme sports have gained worldwide popularity, which you can enjoy here to the fullest. The wonderful climate, calm sea and the abundance of mountains, plains and hills allow you to taste the pleasure from every moment of active holidays in Montenegro. A variety of species allows you to choose the best option for everyone, including for families with children. 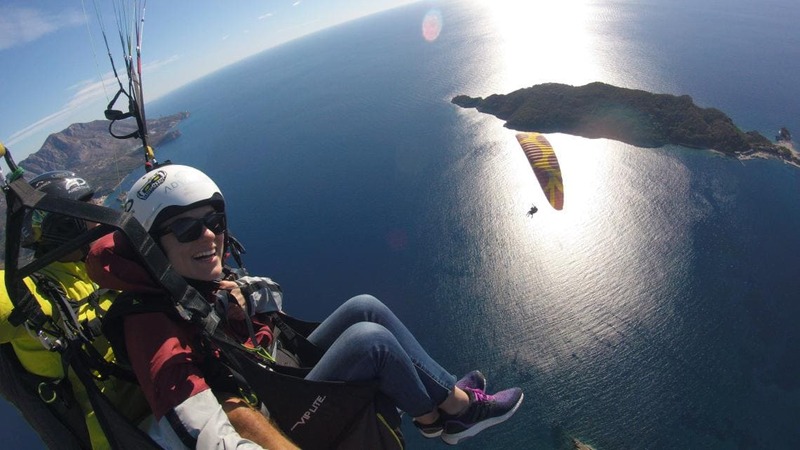 Paragliding is a great way to brighten up your free time with unforgettable emotions. Montenegro, rich in mountains, is an ideal place for paragliding, which gives tremendous opportunities to enjoy all the local beauty. Canyons and plains, lakes and bays become visible in full view. 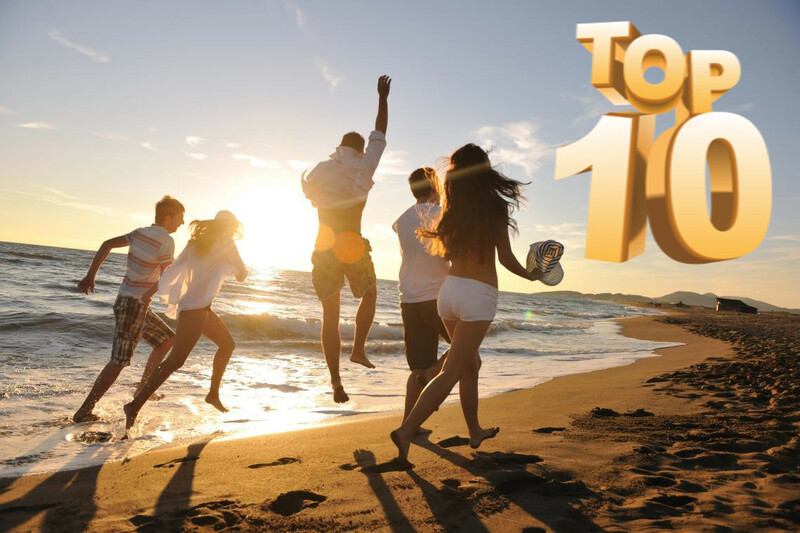 The best choice would be a flight over the Budva Riviera from the mountain Brajici, but, Petrovac, the Durmitor National Park, Herceg Novi, Bijelo Polje and Bar are also popular. Paragliding is available to everyone, as well as children from 3 years. The average cost for one person from 65 euros. Extreme sport, which is to manage a man by kite. It is precisely due to the strength of his thrust that a person can move and conquer the surface of the sea. 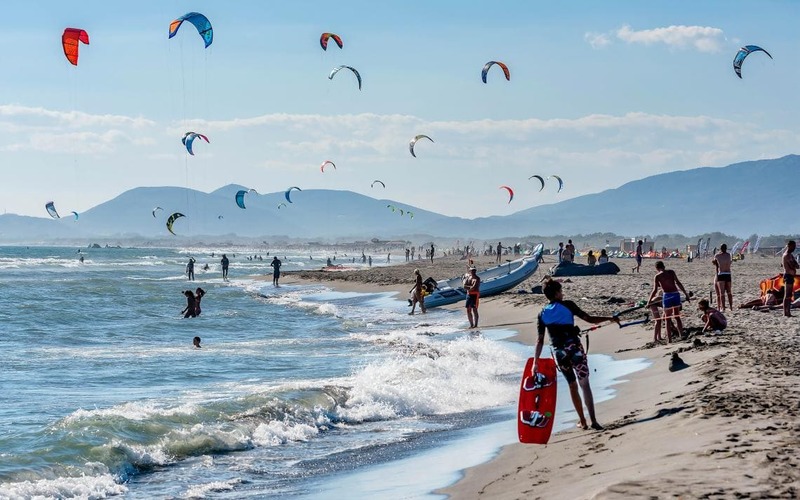 An ideal place for kitesurfing in Montenegro is Ulcinj Riviera, but Ada Bojana is considered to be equally popular. Duration is chosen by the person. You can ride on the waves from 30 minutes to several hours. Average price: 1 hour - 40 euros, 2 hours - 60 euros, all day - 90 euros. If you enroll in a kite school for training, equipment rental will be free. Kitesurfing is available to everyone, including children, but instructors recommend starting kite training at the age of 14. In other words, it is a sea voyage that takes place on a comfortable boat. Recommended places to see: Blue Cave, St. Mark's Island, Gospa-od-Škrpiela Island (Madonna on the Reef), Island of Flowers. It is highly recommended to visit the oyster farm. Travel time - 4-8 hours. 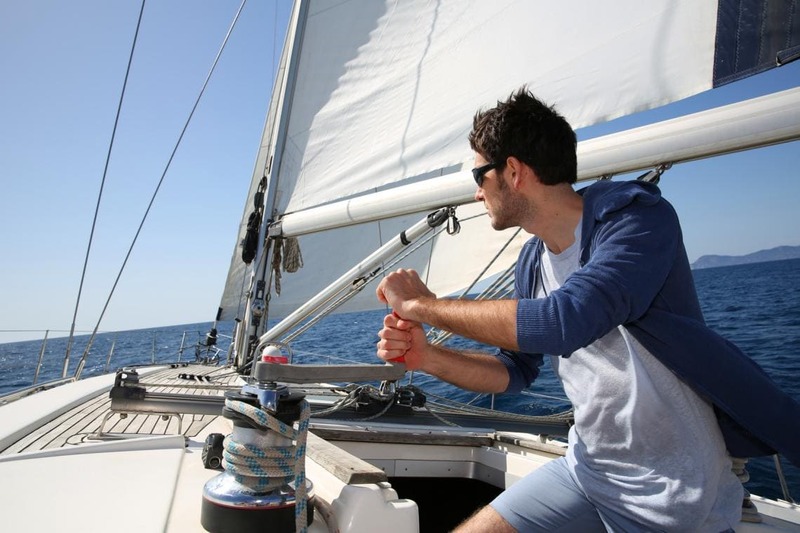 Hourly yacht rental depends on the duration of the cruise: 4 hours - 150 euros, 6 hours - 250 euros. Rent a yacht for two days with an overnight stay - 600 euros. Sailing is available for everyone and is an ideal option for holidays with small children. It implies immersion under water with a tube and scuba. It allows you to see the beauty of the underwater world, caves, grottoes, sunken ships, colorful carpet woven from corals, and colorful flocks of fish sparkling with scales of all colors of the rainbow. 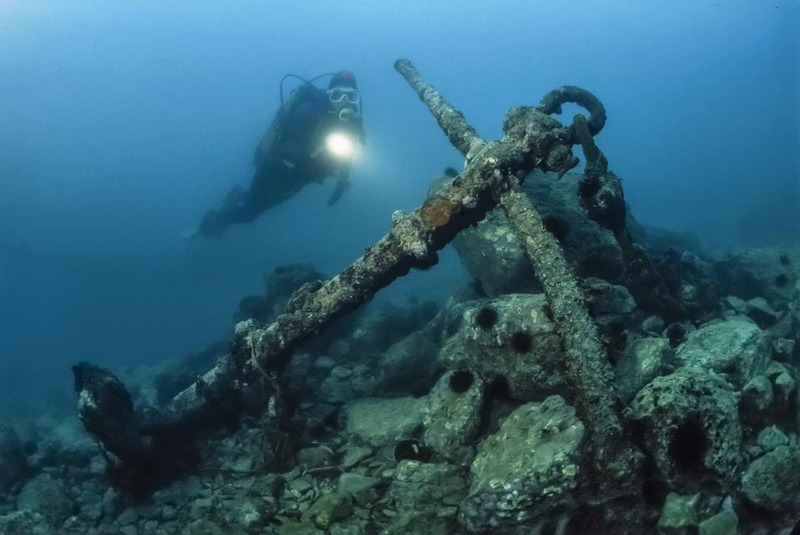 An ideal place for diving is the picturesque bay of the Budva Riviera and the Gulf of Risan. The duration of one dive is 30-45 minutes. One dive will cost 45 euros, two - 75 euros. Children diving is available from 10 years. 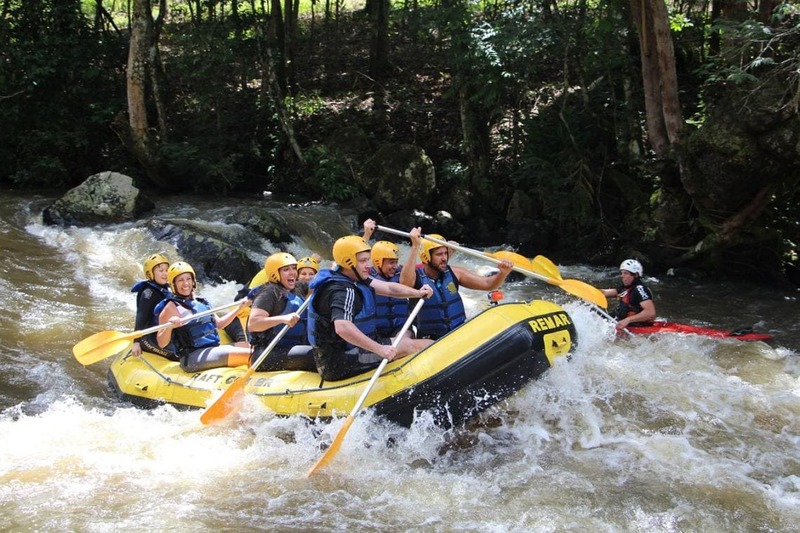 Extreme sport, which involves rafting on a river in a boat or raft. Feature - the river should have rapids. Only in this case the whole taste of the conquest of the water element is felt. For beginners, rafting on the lake is suitable. The best places for rafting are Lake Piva, river Tara. Duration - from several hours to a whole day. There are excursions to local attractions that are found along the way. The price for one adult is 65 euros, for children (under 11) - 33 euros. For young tourists, rafting is available at the age of 7 years. An extreme form of recreation that gives an adrenaline rush. The goal - to overcome the canyons without the use of floating funds. Tourists will have to learn climbing, jumping into the water, to descend along the rope. Nevidio Canyon is one of the highlights of Montenegro, which captures the spirit of picturesque landscapes. 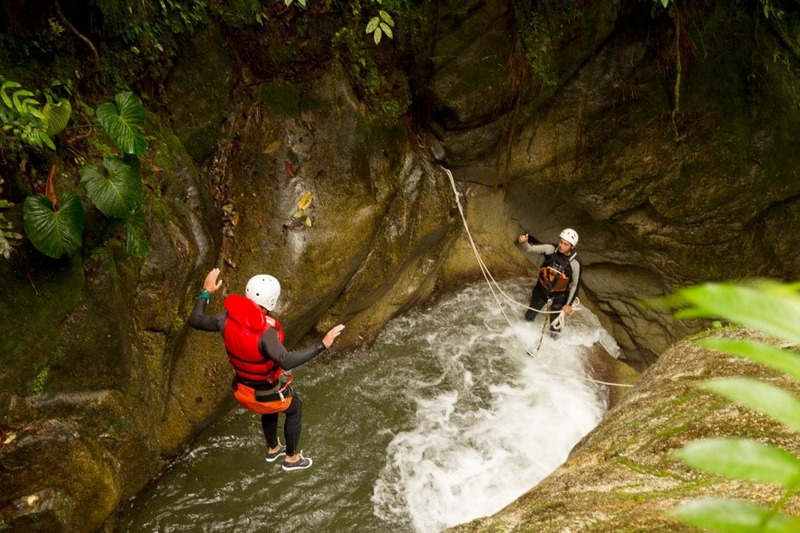 The duration of canyoning is 4-10 hours. It is available only to adults, because it requires good physical fitness and endurance. Price - 130 euros per person. Mountain biking through the hills and mountains. Siniaevina Mountain is a popular place that will allow you to enjoy not only speed and freedom, but also panoramic views of picturesque landscapes. Mountain bike rental - from 6 euros per day. Mountain biking is available for children who ride bicycles well (this type of recreation is not suitable for beginners). The best place for climbing will be the city of Kotor, Podgorica, Lovcen National Park, the Durmitor, Komovi, Hayla and Kuchke mountain ranges. Brave is invited to conquer Bobotov Cook - the highest point of Montenegro. 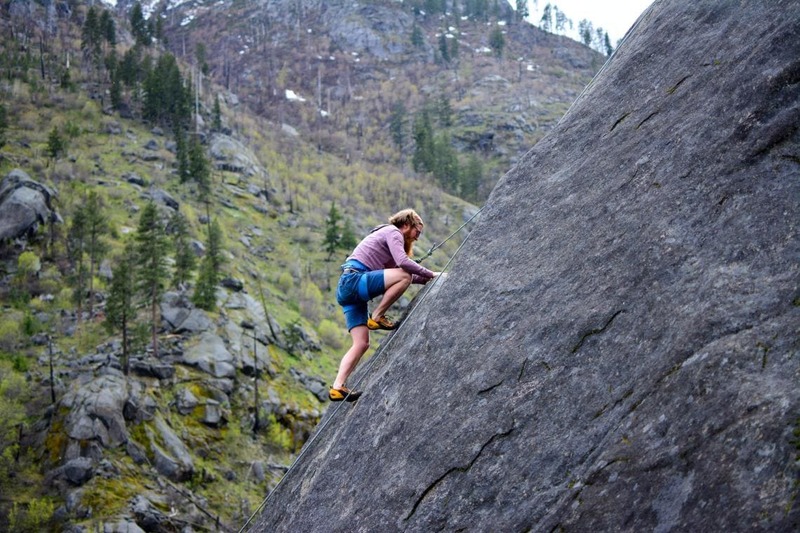 Climbing is a real test for strength and endurance, therefore it is available only to adults. The duration of rock climbing is a few hours (with stops). They are organized by group overcoming a pre-compiled route. 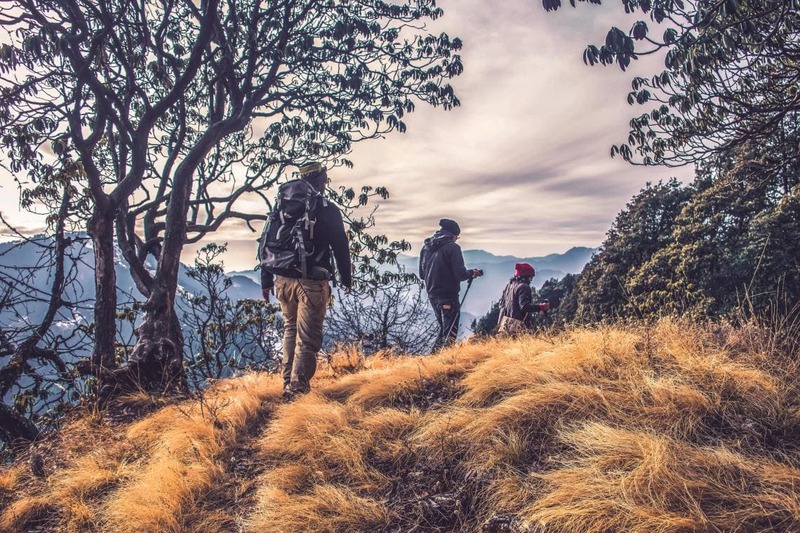 Depending on the complexity of the terrain and elevation changes, walking routes can last from several hours to several days. Popular hiking trails include Durmitor National Park, the Bjelasitsa mountain range, the Prokletiye, Komovi and Sinyaevina. Multi-hour trails are suitable for families with children. This is a summer camp equipped with tents or light houses. It allows you to be in harmony with nature and alone with the majestic landscapes of such amazing Montenegro. 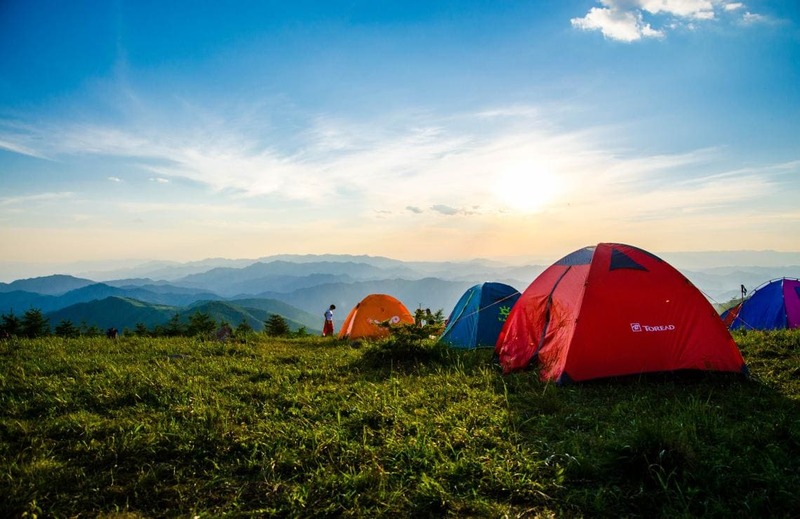 Campings Herceg Novi, Budva and Ulcinj, eco-camping "Full Monte" are popular. Camping duration - from one day to several weeks. Place price - 2.5 - 5 euros per day. The price depends on the location and type of rental house / tent. Rent a house with shower and toilet - 10 euros. Camping is ideal for families with children. Amazing beauty of nature will be even closer!